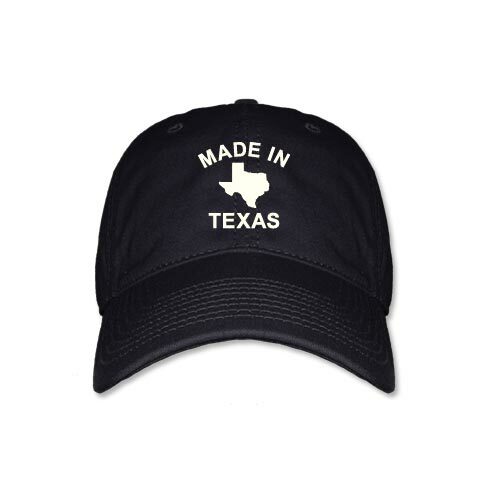 Made in Texas - Black Cap [5351CPBK] : Outhouse Designs Screen Print T-shirt Store, Keep Austin Weird! 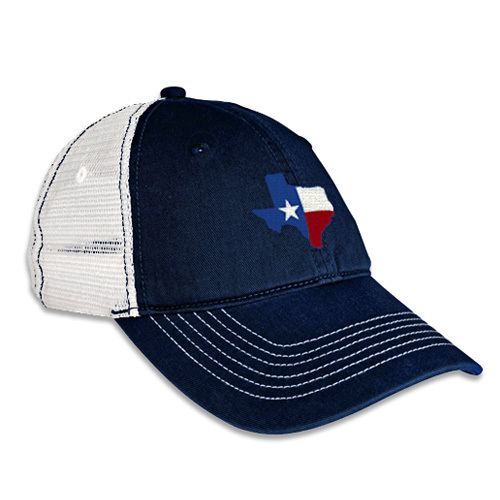 Low profile adjustable cotton twill cap, with adjustable fabric strap closure. One size fits all. Available in Black.